MS is a chronic, progressive neurodegenerative disorder that results from an attack on the central nervous system (brain, spinal cord and optical nerves) by the body’s own immune system, resulting in motor function impairment (coordination, balance, speech and vision), irreversible neurological disability and paralysis. Most MS patients experience their first symptoms between 20 and 40 years of age and it is estimated that more than 2.3 million people in the world suffer from the disease. There is currently no cure for MS. Reduced levels of vitamin D [measured through 25-hydroxyvitamin D (25OHD), the clinical determinant of vitamin D status] have been suggested to contribute to the risk of developing multiple sclerosis; however, it is not clear if this connection is causal. 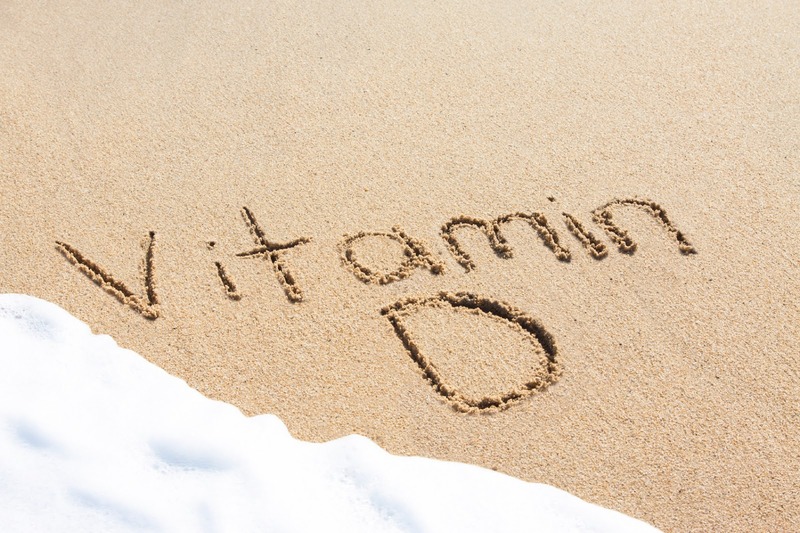 It is important for researchers to better understand this possible connection, as vitamin D insufficiency is becoming increasingly common. In the study, researchers investigated whether genetically reduced vitamin D levels could indeed contribute to the risk of MS. The team analyzed individuals for particular mutations associated with the 25OHD gene and found four mutations that resulted in lower vitamin D levels. To investigate the possible link between the effects of genetically lowered 25OHD on the odds of MS, participants in the International Multiple Sclerosis Genetics Consortium study, which includes 14,498 multiple sclerosis patients and 24,091 healthy individuals, were assessed for their vitamin D levels and susceptibility for MS. In order to further investigate the issue, clinical trials are already being developed with this purpose: “Ongoing randomized controlled trials are currently assessing vitamin D supplementation for the treatment and prevention of multiple sclerosis … and may therefore provide needed insights into the role of vitamin D supplementation,” concluded the research team. Vitamin D is among the most popular supplements taken by MS patents, based on preliminary research revealing that the vitamin is indeed beneficial in helping to manage the disease. These further studies could put the use of Vitamin D in treating MS into better focus for researchers and physicians.